Manager autonomy and discretion with respect to purchase decisions and supplier selection has been greatly diminished. The manager cannot simply write a check, or sign a purchase order. In the tightly controlled buying processes of today there is no room for impulse decisions. With less money to go around, managers must compete for scarce organizational resources. Increasingly they must justify their projects and purchases to their colleagues and superiors. Managers have had their sign off thresholds lowered and in many cases as much as halved. They must now go to ‘the next level’ to get even modest purchases sanctioned. Even small purchases must be signed off and it is not simply a matter of senior managers ‘rubber-stamping’ requests. All purchase decisions are being increasingly scrutinized – at a local – regional or even global level – before any approval is granted. Indeed managers have to jump through hoops to get projects and purchases approved. That means more paperwork, committees and sign-offs are required for purchases managers previously had authority to approve. There is a mounting burden of proof on managers who want to get sign off on major purchases, as well much smaller ones. Managers must demonstrate that their plans are in keeping with changed organizational priorities and strategies. They must also show immediate and tangible results – that is the quantifiable impact on key business performance metrics. All this means purchases for as little as 10, or 20k require the presentation of a mini business case! The exercise of tight control over buying decisions has been driven by a myriad of factors over and above those of the market. Purchasing procedures in particular have straitjacketed line managers, ensuring that their purchasing decisions are consistent with organizational policies, strategies and objectives. External oversight is required for many purchasing decisions, with auditing and compliance requirements represent a key driver for many organizations. 1. 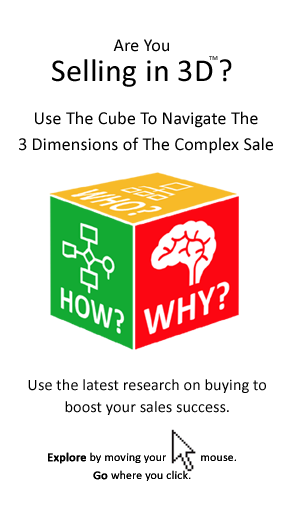 Sellers need to know if the managers they are dealing with can buy and under what conditions. 2. They need to sell higher, reaching the ultimate source of authority, influence and power. 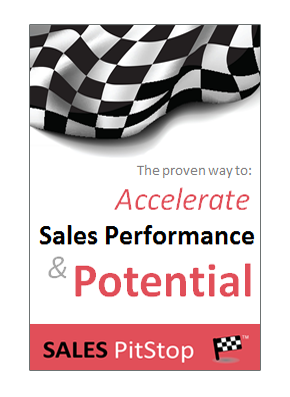 As we will see later getting and keeping the attention of senior managers will require a different approach to selling. 3. Sellers must help managers build the business case and prepare all the other information essential to getting approval. 4. They need to understand the purchasing policies and procedures that the manager must follow. 5. Sellers must be aware of the implications of auditing and compliance requirements.